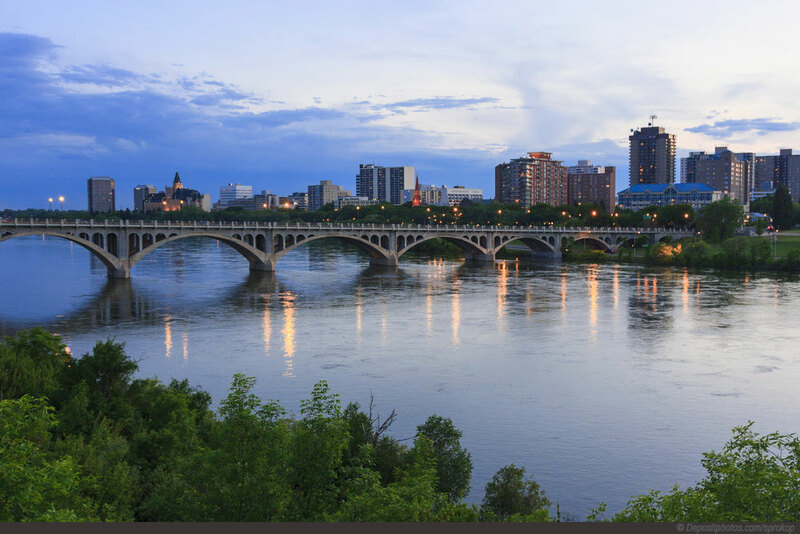 Saskatoon is city of Canada (Saskatchewan). 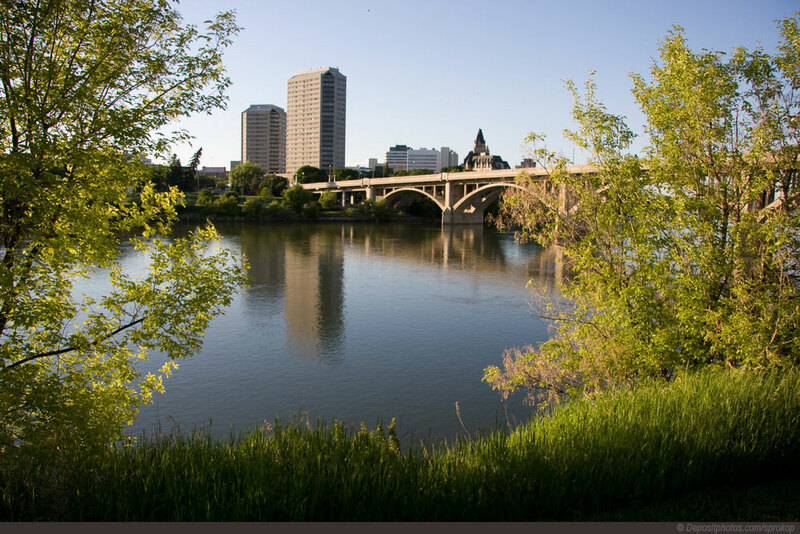 The population of Saskatoon: 198,958 people. 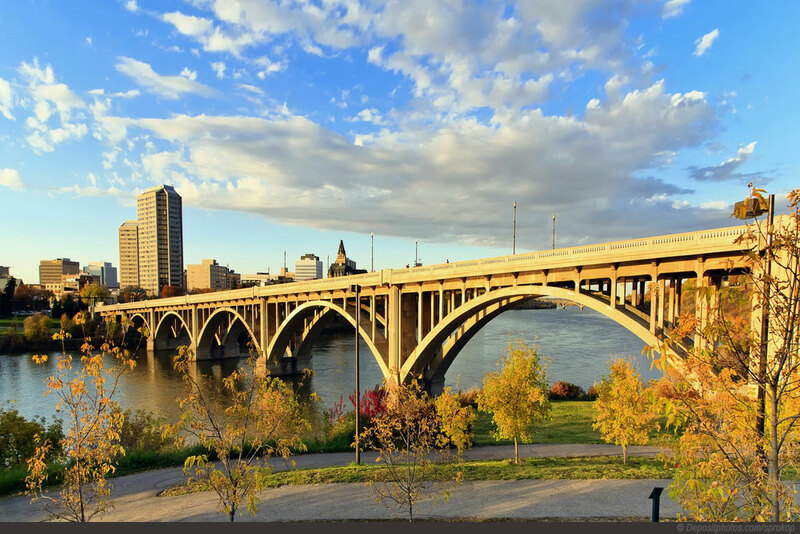 Geographic coordinates of Saskatoon: 52.11679 x -106.63452.